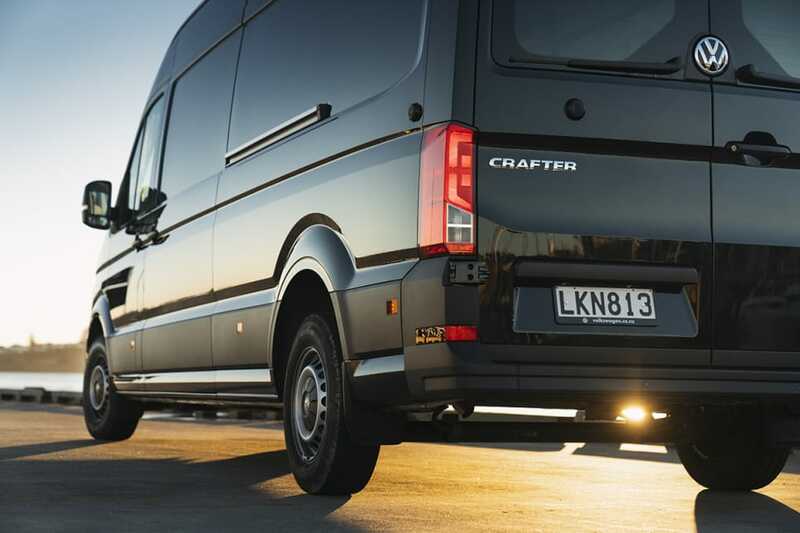 The Crafter Van is offered in three roof heights; standard, high and super high. A twin-rear wheel version is also available. It's priced from $48,490 and tops out at $71,490. 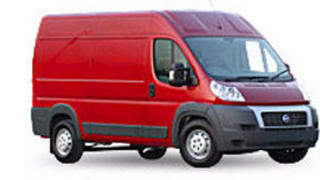 The Volkswagen Crafter van is a light commercial vehicle that's available as a medium wheelbase, long wheelbase or long wheelbase-with-overhang van in a variety of mechanical specifications. It's also offered in three roof heights; standard, high and super high. A twin-rear wheel version is also available. It's powered by a 2.0-litre four-cylinder turbocharged diesel engine in two trims; a single turbo version makes 103kW and 340Nm, while a twin-turbo version of the same engine produces 130kW and 410Nm. It's available with either a six-speed manual or eight-speed automatic gearbox. It can be ordered in FWD, AWD or RWD versions. 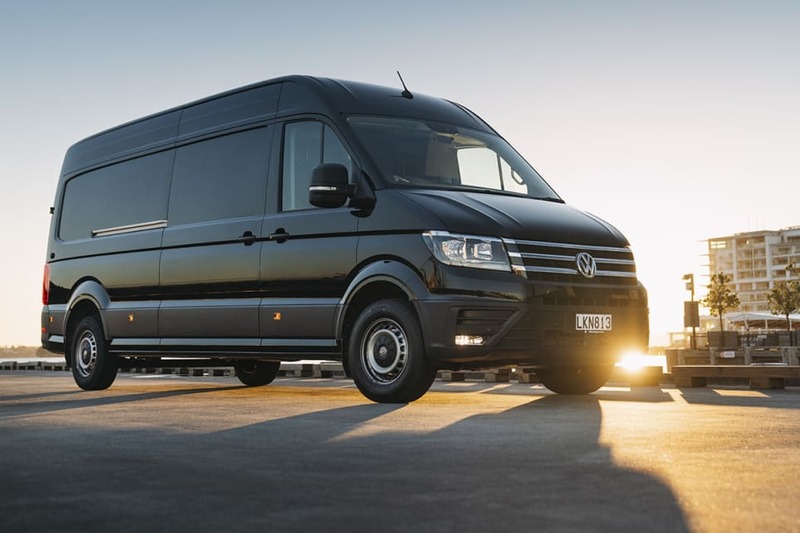 The third generation Crafter launched in 2017, and is now entirely produced by Volkswagen. 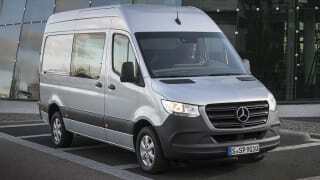 Previous generations were rebadged Mercedes-Benz Sprinters. The Crafter is available in 59 variants, based on three platform sizes (MWB, LWB and LWB with overhang), three body styles (single row van, single row cab-chassis and dual-row cab-chassis) and with four powertrain combos (103kW/340Nm with 6sp manual or 8spd auto, and 130kW/410Nm with 6sp manual or 8sp auto). The Crafter is fitted with AEB, side wind assist and front/rear parking sensors and rear camera as standard, along with automatic headlights, air con, an eight-inch multimedia infotainment system with Apple CarPlay and Android Auto and rubber floor lining. On the commercial side of the Mercedes-Benz business, a new Sprinter van is talked about in the same revered tone as a new S-Class. 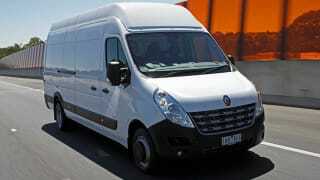 Having re-established Renault in the passenger car market in Australia, particularly in the high-performance field, the French marque is about to begin an onslaught on the light commercial field.